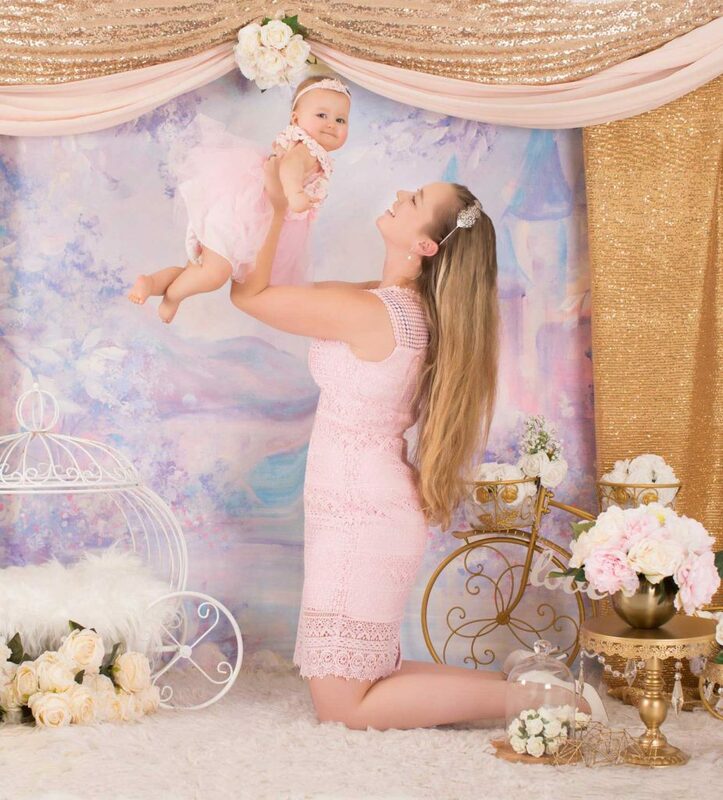 A boutique photography studio located in the Hills District focusing on creating unique and timeless images for you and your family to cherish for generations. Hello! I’m Karina and my number one job is the role of “mumma” to my two gorgeous little children Brock and Kalani. My Husband Simon and I operate and manage our boutique studio in Kellyville (North-West Sydney) titled KJR Productions. 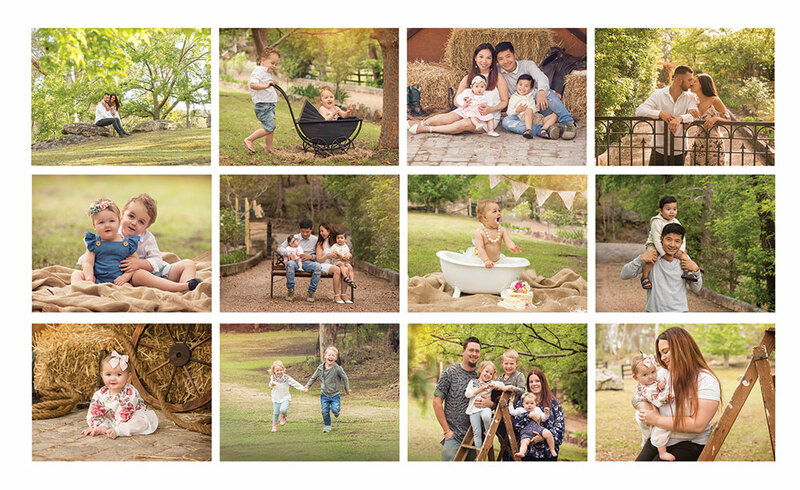 I have been a professional photographer since 2007 so with over a decade of experience, you and your family are in safe hands. To be honest, I’m a bit goofy. 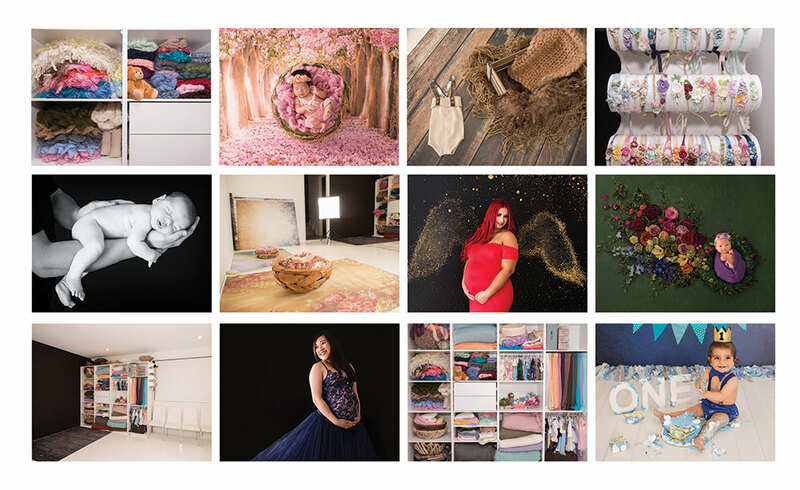 I’m not your typical “business owner”, I’m not here to “up-sell” you, I really am here to create stunning images for your family to cherish for generations and hope to see your artworks proudly hanging on your walls. Oh and I love Chocolate.. like a lot.